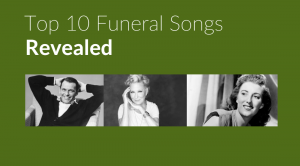 A recent funeral music survey, conducted by the Co-operative, has uncovered the top 10 funeral songs of 2016. The study reviewed the music played at over 30,000 funerals in the UK, and found that a majority were largely sentimental – some were even humorous – and focused on hope, rather than solemnity or pity. This isn’t the first time Frank’s been in the charts and has come in at number one on more than one occasion. However, in 2014, it was Monty Python’s ‘Always Look on the Bright Side of Life’ that came out on top! The Co-op also spoke to people about what they would like to have played at their own funerals – the findings were quite extraordinary! *Over 40% of UK adults said that they wanted to ‘raise a laugh’ during their funerals, indicating that humorous songs could be on the up. *1 in 10 adults would consider having Queen’s ‘Another One Bites the Dust’; 1 in 20 considered ‘Going Underground by The Jam; and 1 in 15 said they’d have ‘Highway to Hell’ by ACDC. *Some people considered having ‘Stayin’ Alive’ by the Bee Gees and Disco Inferno’ by the Tramps at their funeral. *59% of funeral directors have had requests for music to be played on digital devices such as smartphones, tablets and laptops. Pop songs over popular hymns? The Co-Op’s top 10 funeral songs study also cites that pop music is now the most requested genre. As more and more people view funeral ceremonies as a celebration of life, and with more non-traditional services being held in the UK, pop music has undoubtedly replaced the serious, grave hymns that were previously commonplace. Today, songs such as Wiz Khalifa’s ‘See You Again’, Adele’s ‘Hello and Rihanna’s ‘Diamonds’ and Robbie William’s ‘Angels’ seem to be a more personal and relatable choice. You can also read our blog post on Songs To Play at Funerals for more inspiration. Planning ahead for your funeral could help to save money and stress in the long term. And of course, a part of this process will be to choose your favourite music, hymns or literature. 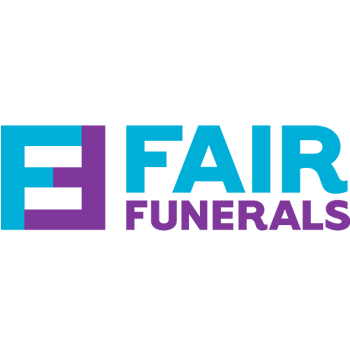 A pre-paid funeral can not only give you peace of mind to make important decisions for when the time comes, but it could save you and your family a great deal of financial stress. At ISCA, we are a professional, compassionate, personal funeral directors in Exeter. Our years of experience means that we are well-positioned to answer any questions – whether you are looking to choose appropriate music for your funeral ceremony, or you require all the basic information on how to plan a funeral. 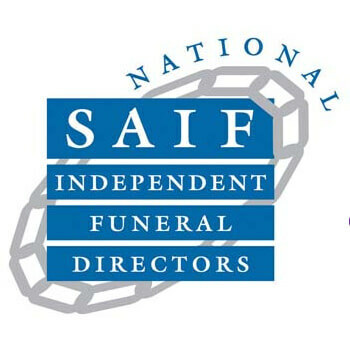 Get in touch with ISCA Funerals today on 01392 427555, or drop our owner Malcolm a line at malcolm@funeraldirectorsexeter.co.uk. We are available 24 hours a day, to ensure we provide the best support for you.